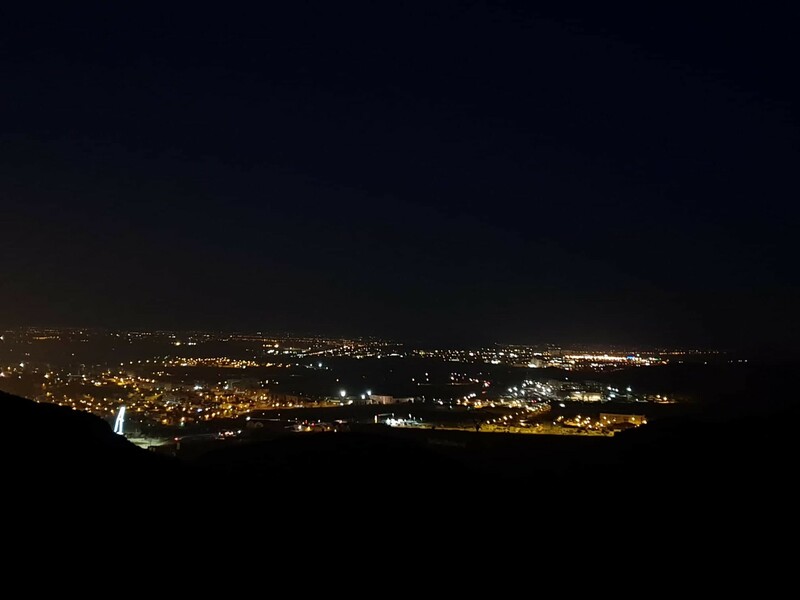 Why did you choose to go to Cartagena, Spain? 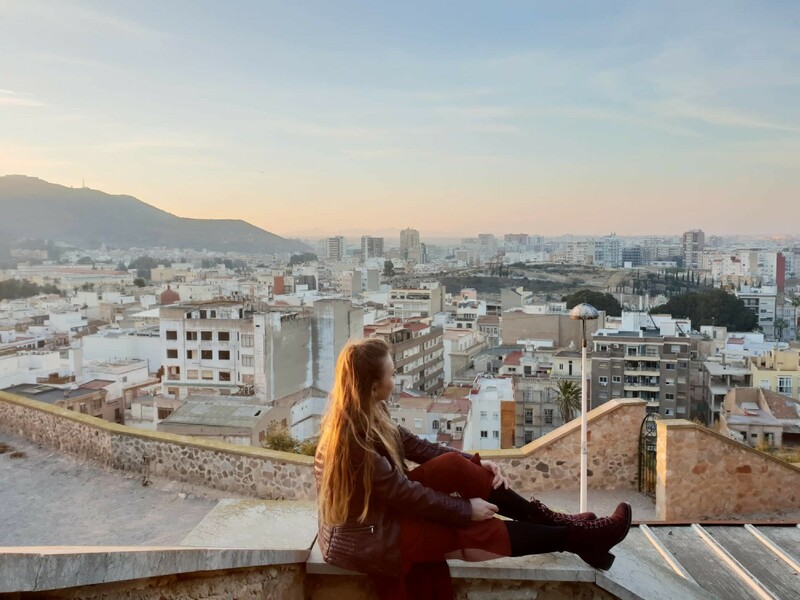 After participating in an Erasmus+ Project in Malaga, I thought that Spain is the perfect destination for an Erasmus student and I wanted to give it a try. I was really excited to return to Malaga and I thought that an Erasmus experience there would be great. Unfortunately, there was not any partnership between my university and the one from Malaga, so fate has brought me to the sunny city of Cartagena. If it is to say the reason why I chose Cartagena, I can affirm the same thing that is written on the Erasmus bracelets and T-shirts from the Erasmus Student Network of Cartagena: “I did not choose Cartagena, Cartagena chose me.” As I was looking for a city where I can enjoy the sun and Malaga was not among the options, Cartagena remained one of the only options. I do not regret any moment my choice even if I arrived here by chance. Cartagena is located in one of the hottest regions of Spain and you can enjoy the sun and the beach the most part of the year. Furthermore, Cartagena is also a port and you can admire one of the most impressive cruise ships that are docking in the port. How did you find your accommodation? I started to look for accommodation on in different Facebook groups for Erasmus people and websites like Milanuncios and Comparte piso Cartagena. In the end, I found an offer in the Erasmus group from Facebook and I contacted the owner via WhatsApp. As I come from the begging of the year, there were a lot of offers posted some weeks before the university started. Which is the best and the most economical way to travel to Cartagena from your city? Coming from Romania, which is quite far away, the best option is to travel by plane. Wizz Air has direct flights from Bucharest to Alicante, the closest airport to Cartagena. There is also an airport in Murcia, but there is no connection with Romania. The most part of the flights are to United Kingdom, Ireland and Belgium. Apart Wizz Air, there are also options from other companies, but the inconvenient is that you have a stop for several hours and sometimes you have to fly with two different companies. As we use to carry a lot of luggage at the beginning, I would not recommend this option because it may result quite exhausting in the end. If you book your flight in advance you can find it for less than 100 euros with Wizz Air. It also depends on the period when you are coming. For example, if you are coming for the first semester that starts in September, you are more likely to pay a higher price as the prices go up in the high season. Due to the fact that my ticket was bought during the summer holidays, the price was a bit more expensive. I paid around 140 euros, including Wizz Priority (to be allowed to carry a 55x40x23 cm trolley bag) and a checked-in bag. For those coming from Iasi (Northeast Romania) as me, the cheapest way to travel to Bucharest is by train and it takes around 9-10 hours. The Romanian students have the advantage of travelling for free by train. If you are looking for a faster option, there are also flights or buses. The flight takes half an hour and may cost around 30 euros if it is bought in advance. The bus ticket is around 20 euros and the journey takes 7 hours. Concerning the journey from Alicante to Cartagena, there are two economical ways: a bus from Alicante airport to bus station of Cartagena or a rideshare in BlaBlaCar. The price is around 10 euros or sometimes even cheaper. What is the cost of living in Cartagena? From my point of view, Cartagena is a city quite affordable. Even if the prices are a bit higher than in my city of origin (Iasi, Romania), I still find it a city reasonable also for students coming from Eastern Europe where the economic power is more reduced. For example, accommodation is around 150-200 euros. The price can be higher or lower depending also on the charges for the bills. Another option of accommodation may be the university’s dormitories. If you choose to live in the university’s dormitories, the prices are around 500 euros. Even if it is a bit more expensive than living in a shared flat, it is a good option for those who do not want to lose their time in the kitchen, as the 3 meals are included in the accommodation price. To summarize the costs for one month, including accommodation, food and hanging out for tapas, 450 euros are enough to live well. Is the language easy to learn? Are there language courses available in the University? The language is pretty easy to learn if your mother tongue is one of the Romance languages, descended from Latin, such as Romanian, Italian, French or Portuguese, as grammar and vocabulary are similar. And even if your mother tongue is not one of the languages mentioned above, it would be quite useful to have some Spanish skills. Here, people are not speaking English too much and in most cases, you will hear an Espanglish, sometimes difficult to understand with any previous knowledge of the Cervantes language. Universidad Politécnica de Cartagena (UPCT), the university where I am actually studying, offers Spanish courses for the Erasmus students. Depending on the results of the initial test, each student can follow the Spanish course according to his level. You will also receive 1,5 ECTS if you pass the final exam. What is the food like? Which are your favourite places to eat? In Cartagena, one can find all types of cuisine to choose from, but I would really suggest tapas or traditional Spanish food, as trying the cuisine of a country may be one of the delicious options to immerse in the country’s culture. In the city centre are various restaurants and bars where you can find tasty food at affordable prices. One of my favourite places to eat is La Uva Jumillana, a typical bar of tapas, where you can have a drink and a tapa at around 2 euros. Where would you recommend to go on a night out in Cartagena? Cartagena is a small city and the nightlife is not one of the best, but you can still find things to do during the weekends. Here the weekend starts on Thursday. The street Calle Aire, from the historical city centre, is full of bars and one of the most animated. 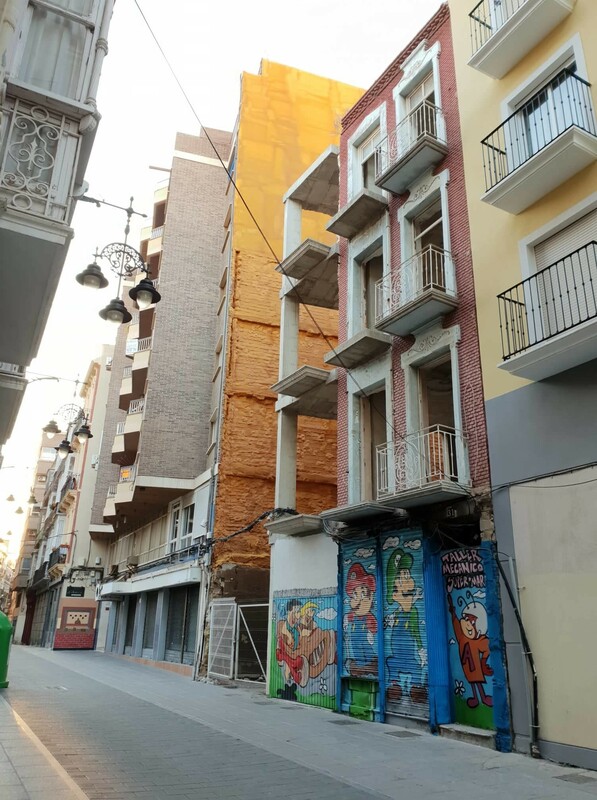 There is also the street Calle Cuatro Santos where you can find several bars and here you can find the Tantalo disco as well, one of the most popular among students. Another disco where people go is Goa, but it is quite far from the city centre and the university’s dormitories. If you want to reach this disco from the city centre, there are 40 minutes walking, more or less. Is there any other piece of advice that you could give to future students who are going to Cartagena? Apart from some basic Spanish skills that would be quite useful in order to socialize with the local people, I recommend the future Erasmus students to look for different ways to immerse in the local culture. 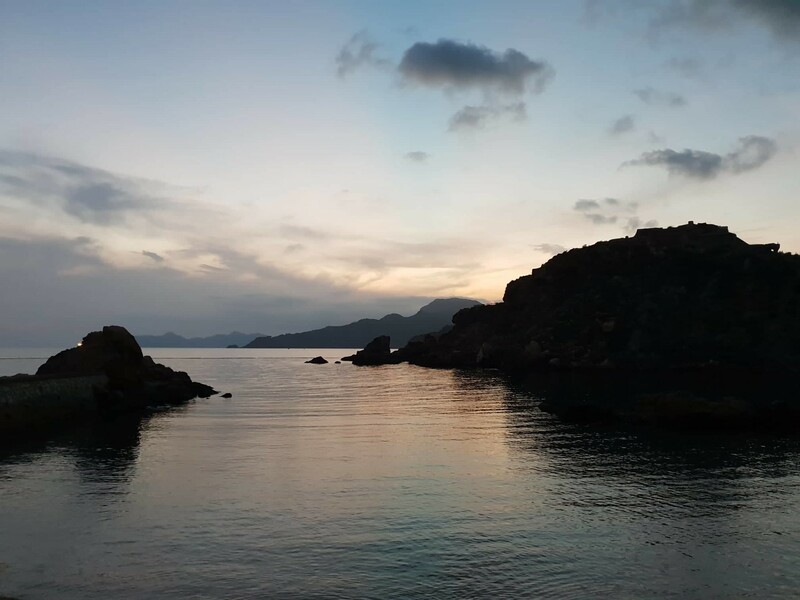 For example, Erasmus Student Network Cartagena organizes different events and trips in order to make the Erasmus experience unforgettable and in the same time to help the new students to adapt faster and easier to their new home. Another recommendation in order to meet new people and to practice your foreign languages is to participate in language exchanges organized by Bolsa de Idiomas. 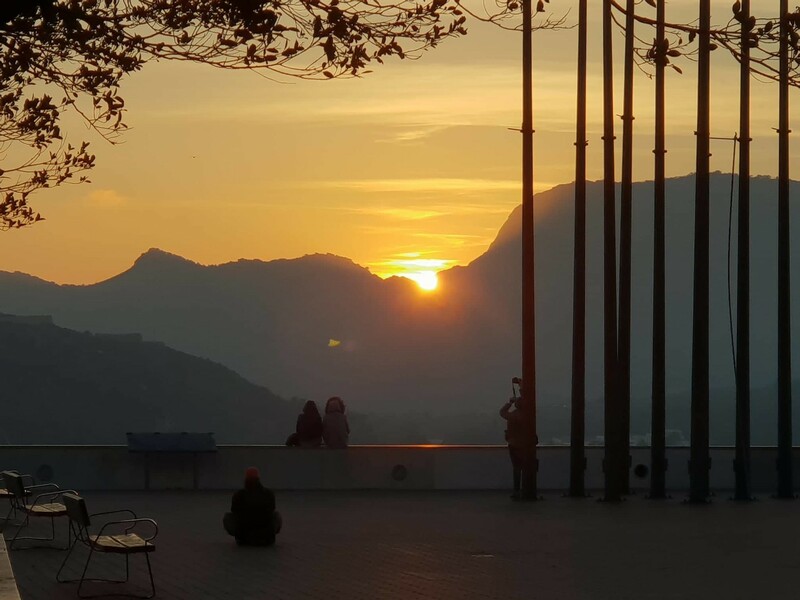 This content has been entered in the Erasmus Travellers Competition and have earned 1073 points. Share your Erasmus Experience in Cartagena! If you know Cartagena as native, traveler or as exchange student... share your opinion on Cartagena! Rate different characteristics and share your experience.